Marassi Bay is graced with beautiful ocean views, both to the Sidi Abdel Rahman to the East and the Mediterranean Sea to the North. The Peninsula Point also has beautiful rock formations that project into the ocean, with fantastic soft sand beaches. 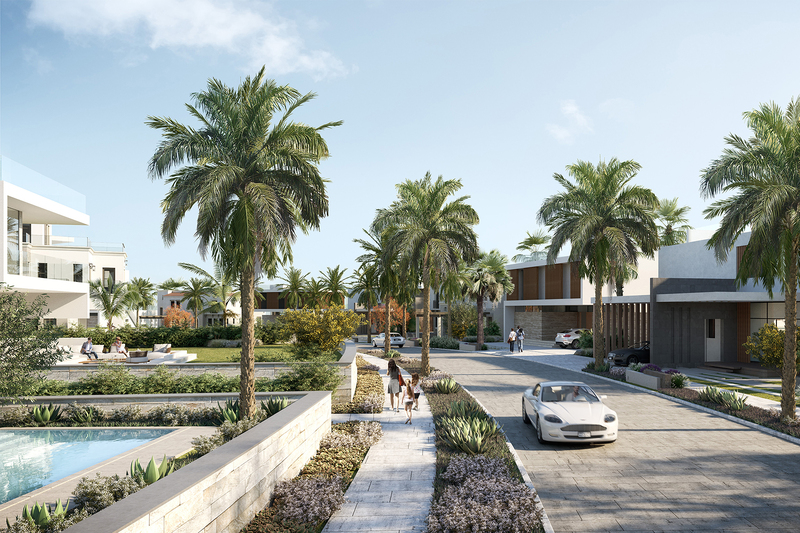 It is the most spectacular site within the Marassi Planned Community. The site plan developed embraces these qualities for a total of 92 homes designed with a variety of Modern, Contemporary and Santa Barbara style architecture, creating the image of an elegant and striking hillside resort.